2014 holds a particular significance for CERN as on 29 September the Organization celebrated its 60th anniversary. CERN was established after the Second World War by a handful of Europe’s leading scientists who saw an opportunity to construct an international laboratory for fundamental research that would bring nations together through science. Today CERN has 21 Member States and many other countries from around the world also participate in its research programme. In 2014, CERN is celebrating 60 years of science for peace! To celebrate this anniversary in style, CERN has put together a rich and attractive programme offering something for everyone: public lectures, guided tours, practical demonstrations and exhibitions inspired by science. In 2014, CERN will be abuzz with these exciting events! CERN’s Member States are also hosting events to celebrate this anniversary. A variety of events of all kinds will provide a great opportunity for exchanges between the scientific community and the general public. 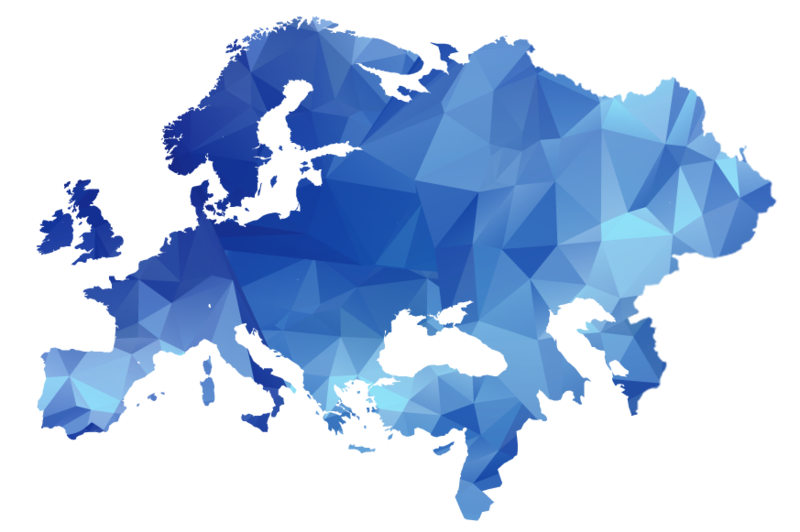 To learn more about the events at CERN and in the Member States, click on the interactive map. Come to experience this amazing scientific adventure with us! Here you will find a series of articles and photos bringing you the latest news on the 60th anniversary celebrations. At the end of 2013, we were just about to embark on a year of celebrations marking 60 years of science for peace at CERN. Our message was that science is an inescapable driver of peaceful relations among cultures and nations, a force for sustainability and a necessity in confronting the major challenges facing society today. Twelve months on, we can safely say that we’ve been successful in delivering that message. Any questions? Send us an e-mail and we will reply to you as quickly as we can.